Never forget your goggles or sunscreen again! 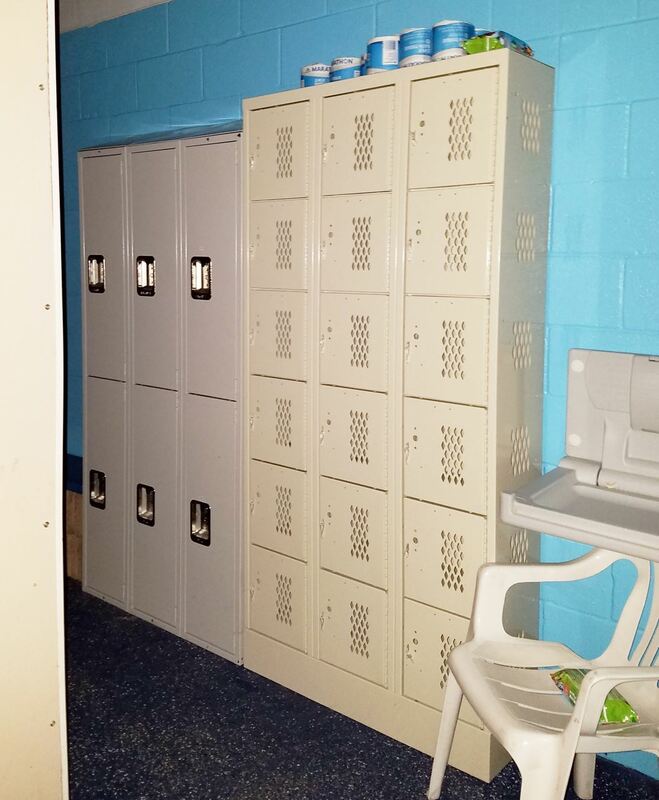 SORA now has Lockers at the pool! 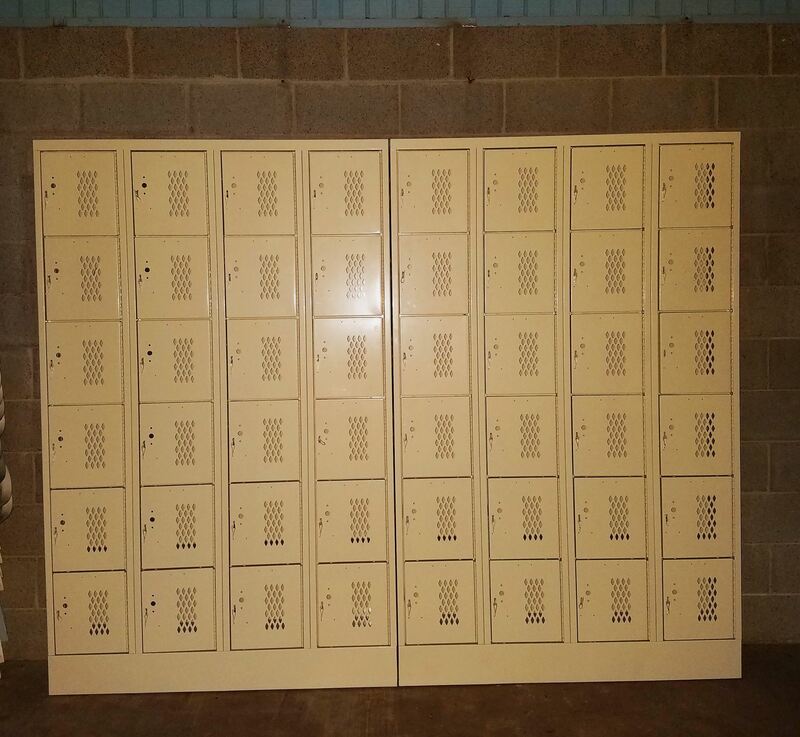 Lockers are available for daily use or can be rented for the year. 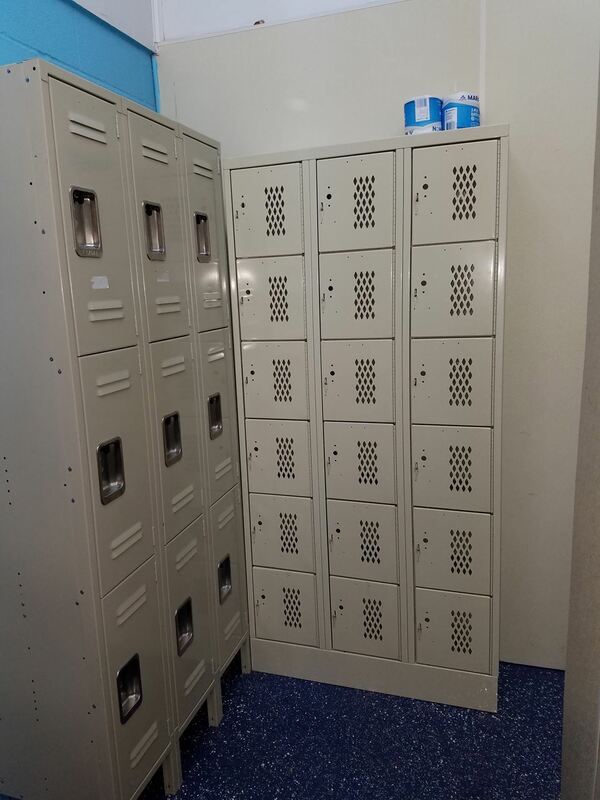 1x1 lockers in any location are $20, large lockers in the men's and women's rooms are $40 (these may be subject to a lottery depending on interest), and the large 3x1 lockers outside are $60. 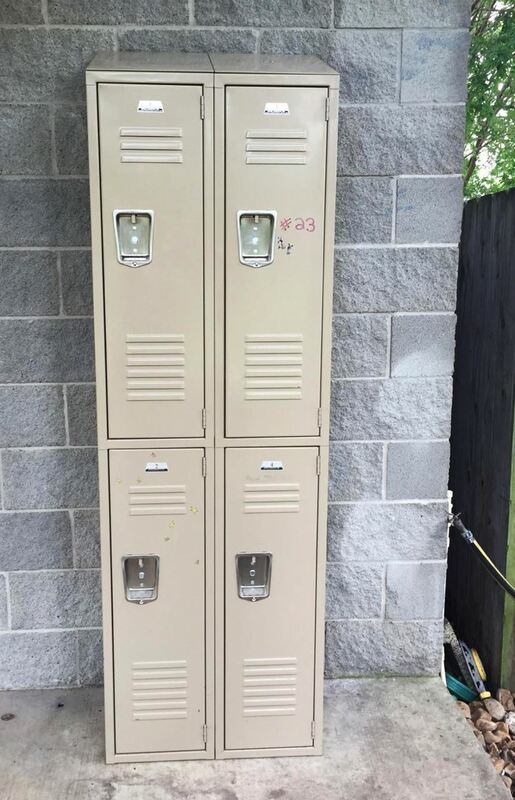 Click here to submit your request to rent a locker for the year.